1. The first book was Beautiful Creatures. This book was recommended by one of the sweet girls I baby sit. Her name is Kayden. It was a fun book to read. I was glad I had a new way to bond with Kayden and I enjoyed this story. If you are looking for a fun series to read, I recommend checking this book out. 2. Following the first book is Beautiful Darkness, the second of the Beautiful Creatures series. 3. 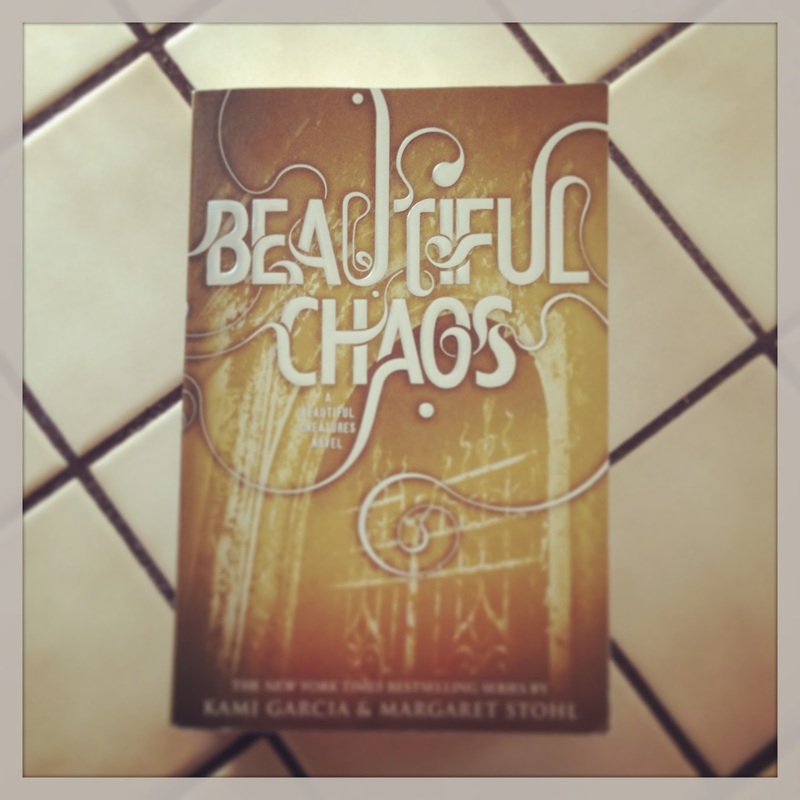 I think you can guess what book is next, Beautiful Chaos, the third book in the series. 4. 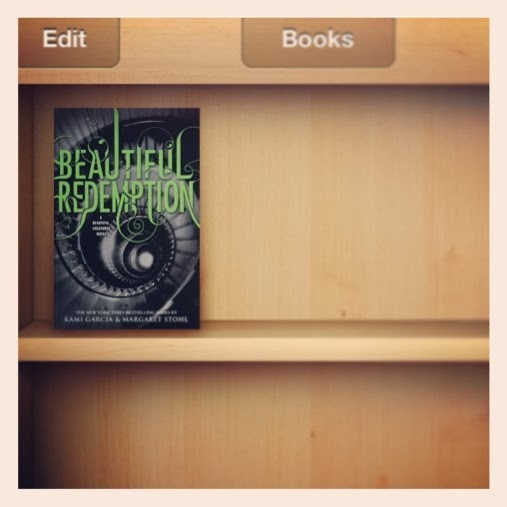 Beautiful Redemption is book number four, the final book in the series. I really enjoyed this entire series. Do not judge this series by the movie! If you're interest start with all the books, then watch the movie. The movie doesn't to the books justice. 5. After reading a fun series, I wanted something a little more serious. 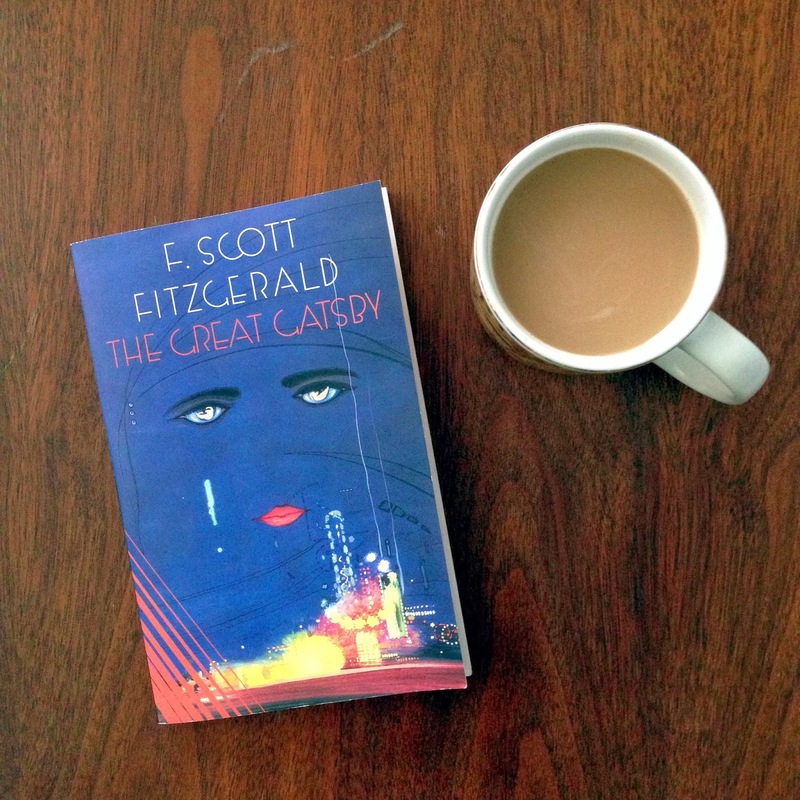 I read The Great Gatsby for my fifth book. After I finished the book, my boyfriend and I went to see the movie. 6. The sixth book I read in 2013 was Fahrenheit 451. I was really interested in the ideas written in this book. I always like books about our society in the future, so this was a great novel. 7. Book seven is one of my favorites. 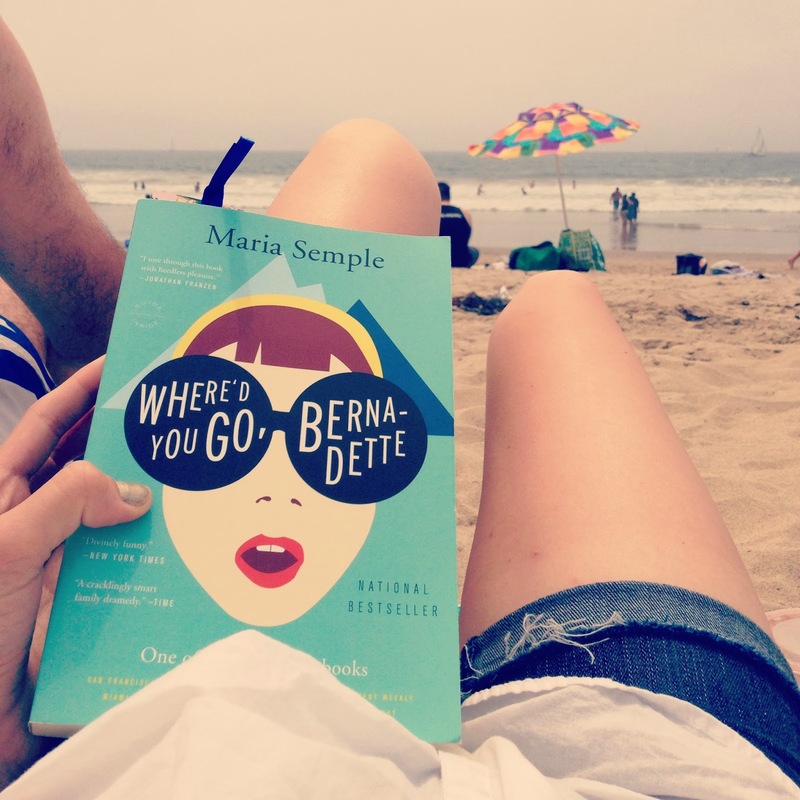 Where'd You Go, Bernadette is such a great book. It’s funny, witty, and sweet. 8. 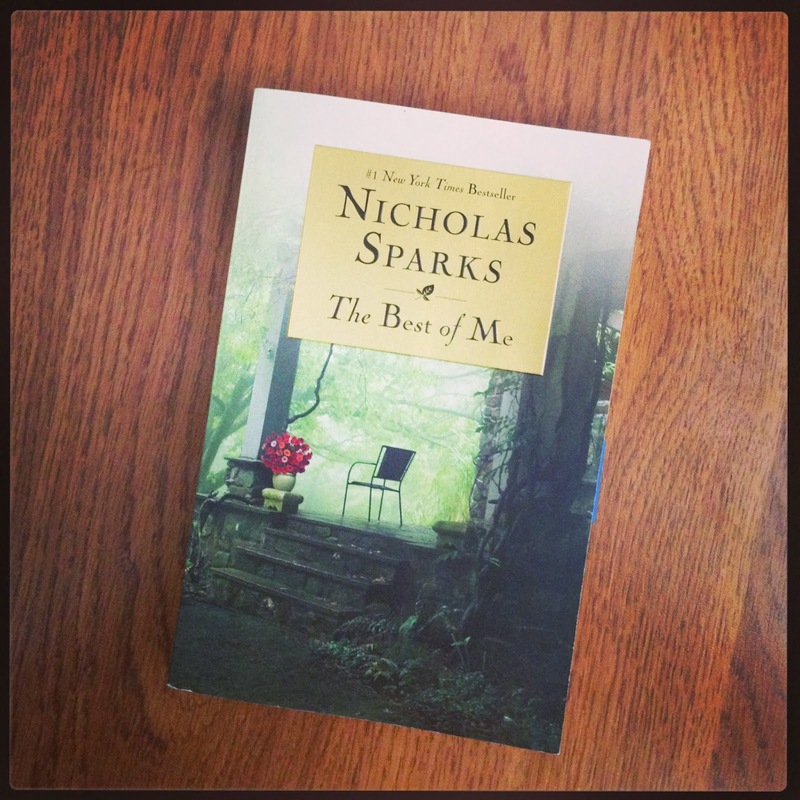 Next was The Best of Me by Nicholas Sparks. I have read almost all of his books and I have to say, this was not one of my favorites. It was good, but I like some of his other stories better. 9. 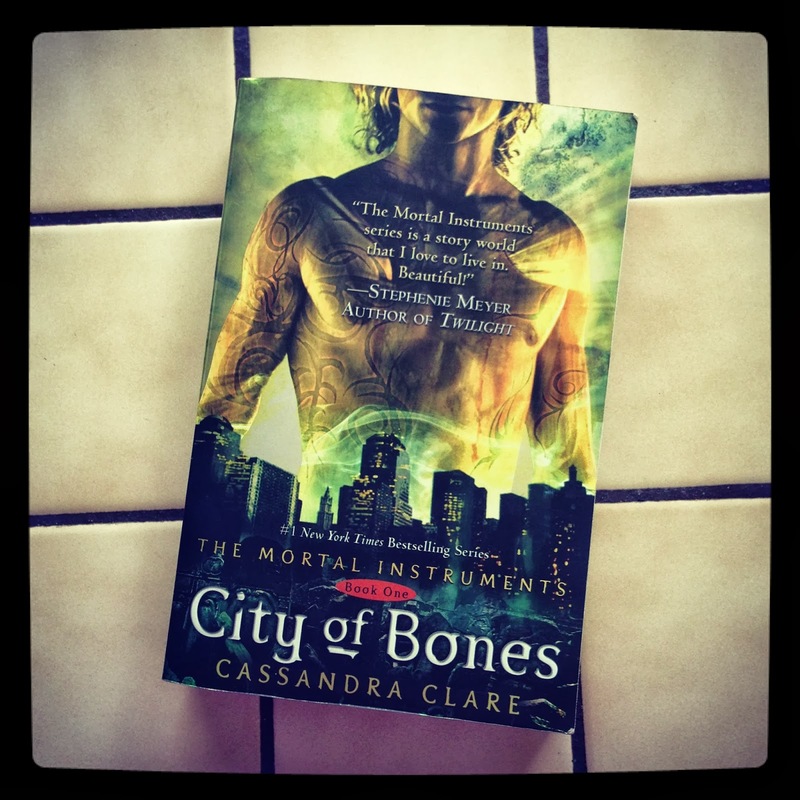 City of Bones (The Mortal Instruments, Book 1) was another book recommended to me by Kayden. This one took a while for me to get interested in, but it ended up being a fun story to read. It’s definitely a young adult book, but it’s a quick, fun read. 10. I absolutely LOVED Divergent! I liked it so much that I already wrote a book club post about it. This is another story about society in the future. I don’t want to compare it to The Hunger Games, but if you liked The Hunger Games, you will probably enjoy this book too. This is easily one of my new favorite series. I was hook from the first page. I highly recommend reading this book. 11. 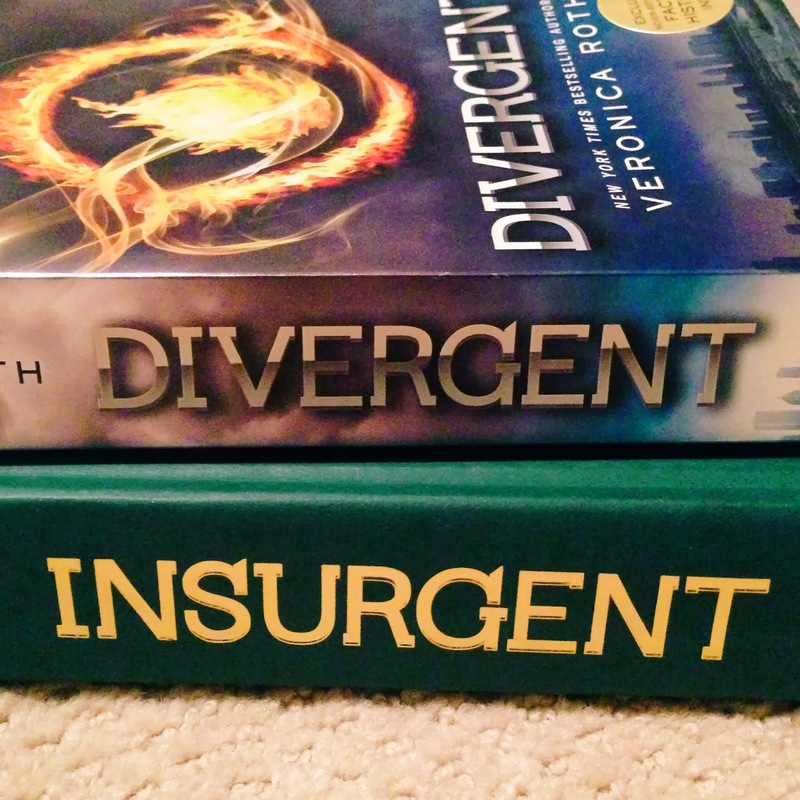 After devouring Divergent, I went through Insurgent (Divergent, Book 2) just as quick. All I can say is read these books! The third book, Allegiant, comes out on the 22nd. I can’t wait to read it. 12. 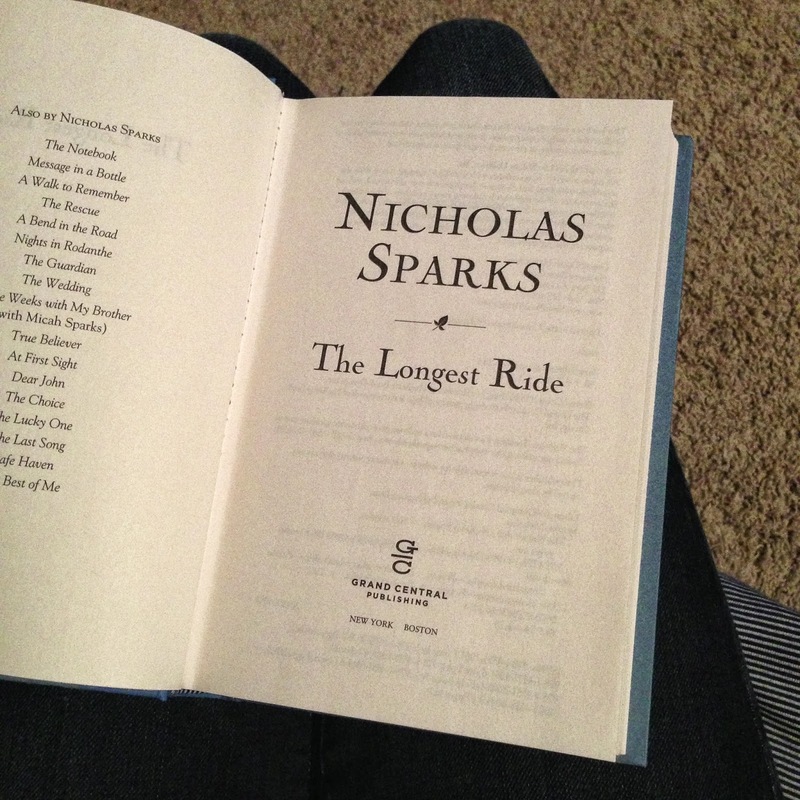 Lastly, I read The Longest Ride for the twelfth book. This is my new favorite Nicholas Sparks book. I loved it very much. If you are going to read it, I recommend that you do, just be prepared to cry. This is a great way to challenge yourself to read more books. Shoot for one book a month, or whatever time period works best for your schedule. I will definitely be attempting this again for 2014. What good books have your read this year?